Lock in a great price for Hotel Victoria – rated 8.3 by recent guests! 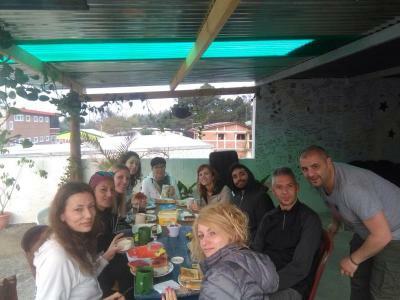 Breakfast on the terrace w gorgeous volcanic mountain view, comfortable bed, actual HOT shower in Guatemala(!! ), free drinking water, coffee 24hrs, super clean room thanks to excellent/hardworking housekeepers(Ana and Maria), and all owning to wonderful guys, Jadel and Antonio in charge. Breakfast on the roof terrace is included and was wonderful. Strong, fast wifi. Clean, yet basic rooms. Close to a well-stocked supermarket, banks and other services. Comfortable room. Strong WiFi signal. Lovely roof terrace. Excellent shower. Clean, friendly and helpful staff, good breakfast. Nice atmosphere, open area, great view from the terrace, where they serve breakfast. Nice room, comfortable bed. The view from rooftop bar/patio is wonderful. All the staff are very friendly and helpful. It was clean, staff and owner were always friendly. Staff was very friendly. Breakfast is included and was more food than I could even finish. They supply a towel and hand soap. The room was clean and comfortable. 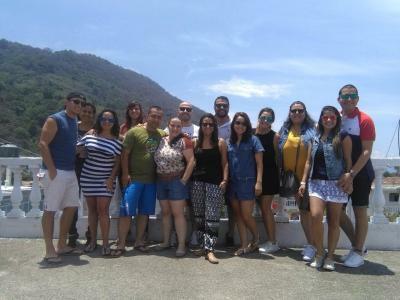 One of our top picks in Panajachel.Featuring free WiFi and a sun terrace with volcano views, Hotel Victoria offers pet-friendly accommodations in Panajachel. Free private parking is available on site. Some rooms have views of the mountain or lake. Every room is equipped with a private bathroom fitted with a shower. A flat-screen TV with cable channels is available. 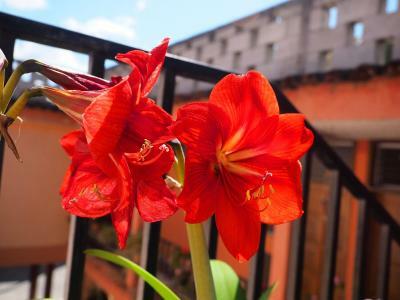 Antigua Guatemala is 30 mi from Hotel Victoria, while Quetzaltenango is 25 mi from the property. 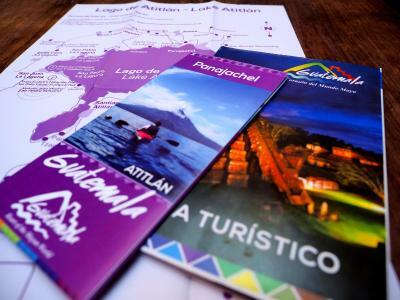 The nearest airport is La Aurora International Airport, 43 mi from Hotel Victoria. All children under 6 years are charged USD 9.37 per night for extra beds. 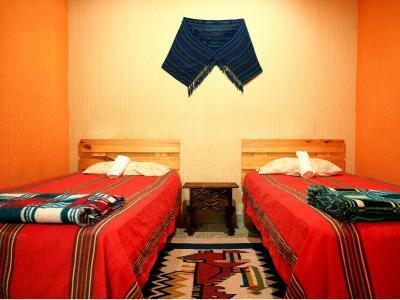 Any additional older children or adults are charged USD 11.37 per night for extra beds. i liked a lot about this place but upon leaving i had a bit of a bad experience. i paid my entire 31 days when i got there, 30 days for my previous booking and 1 for this booking since booking only allows 30 days at a time and i was there 31 days. so first off i bought my own fan for my room because it was too warm, and then gifted it to the hotel when leaving. i also tipped all 3 service staff 500Q each, only to then be told right after that i still had to pay for 1 day when my receipt clearly states for 31 days and i stayed for 31 days. they tried to make a fuss about it and it really, really left me feeling weird and unhappy. i literally had just spent a month here, and tipped the staff HALF of what i paid to even stay there, and then they tried to get one extra day out of me. i am not going to come back here, and i won’t be recommending this place. that really seriously left me feeling so uncomfortable. KEEP YOUR RECEIPTS. very important. and it’s sad too because the month i spent was a good one i just don’t understand this coming from them on the last day. it’s really disappointing. a very cheap and nice hotel with hot showers, rooms are cleaned everyday, but a bit far from everything and wifi signal was disappearing from time to time. well, can't ask for a lot because one room costed me 100 Q per night. the most important thing for me was hot water and they have it. It was great value for money. You got breakfast, room cleaned every day plus a fresh towel and filtered water available. Yader the owner is there all the time to help with anything. The staff are lovely. It's like family. Cookie the dog keeps an eye on everything!! Nice facility, everything was good. Good value. Not great to arrive alone at night as it’s a 10 minute walk from the main street. Good for a short stay - clean room and decent breakfast on the terrace, all for a good price. Friendly staff. The room didn't look much like the picture. Room was noisy, the bed was a little uncomfortable, shower was clogged and shocked me (it had an electric heater). Also, there was no AC or fan. Not that the hotel could control this, but the wind makes it loud as heck in the morning. Tour groups leaving are loud in the morning too, and the acoustics magnify the noise in the lobby in the AM. Clean rooms, good beds, all with private bathrooms. Good breakfast with personal attention. Right by the grocery store and a short walk to Calle Santander. You can walk to Juncayá or even Santa Catarina de Palopó from here too. Bikes for rent. Great rooftop terrace. Cool dog. The hotel arranged a shuttle for me and there was a problem and we had to take a later shuttle. Manager Yader stepped up and paid for the shuttle for both of us. Very nice place to stay for a day or two. The owners are very friendly and helpful. There is a big roof top terrace for breakfast and having a drink. There is also a kitchen and fridge on the rooftop which you can make use of. Not very crowded but a great place for relaxing.